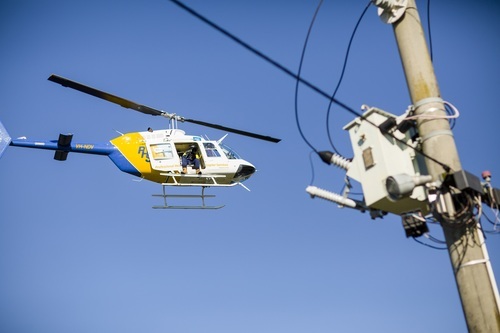 We’re an energy delivery service that owns and operates Victoria’s largest network of electricity and gas infrastructure. 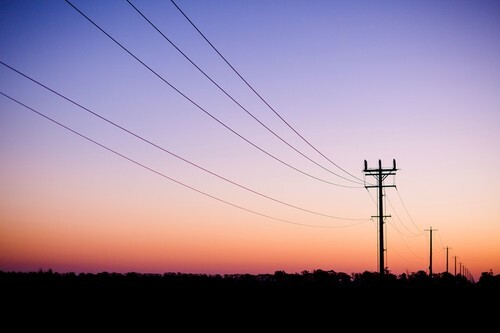 We move energy through these networks from where it’s made to where it’s used in more than one million homes and businesses. 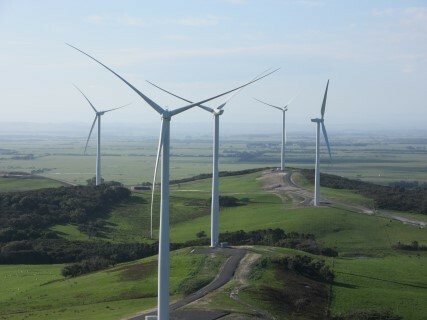 ­Our purpose is to empower communities and their energy future. What we do matters to our nation. 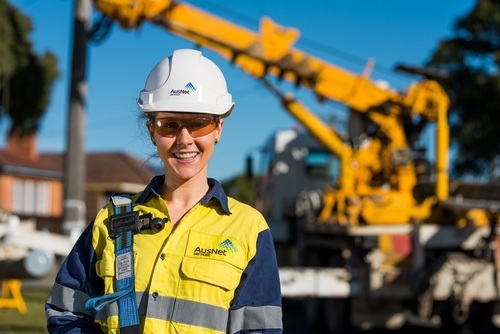 At AusNet Services, you’re part of a diverse, inclusive and collaborative team that’s dedicated to bringing safe, efficient and reliable energy to millions of Australians, and you can be certain that safety comes first in everything we do. Our communities’ energy needs are changing – and we’re changing to meet them. So when you work for us, you’re shaping the energy future of our communities. We help you take your energy further. We are committed to building a diverse workforce truly representative of the communities we serve and an inclusive culture that genuinely honours, nurtures and creates opportunities for increased capability and performance. We recognise workforce diversity and inclusion are fundamental to business success, as together they enrich us, inspire high performance and strengthen our reputation. We believe a more diverse and inclusive AusNet Services generates a breadth of perspectives and ideas that will make us a more agile, creative, dynamic and high-performing organisation that is more responsive to change and leverages difference as a source of innovation. 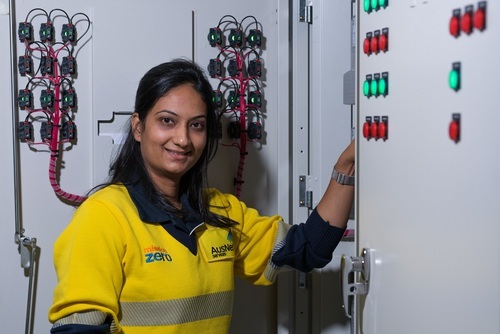 We offer employees learning and development opportunities at all levels, talent development programs and support for women wanting to start a career in energy. 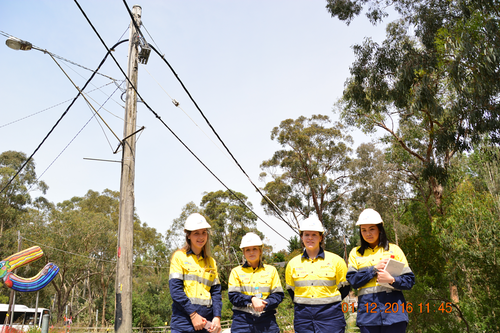 We encourage employees to get involved in groups that are designed to help drive important business priorities such as the Women in Regulated Energy Services (WiRES) and Men for Diversity (MEND). We want to empower employees by offering flexible work options and development opportunities to bring their best to their job and their team. Our belief is that a more diverse and inclusive workplace will create a more rewarding career and a high performing business. We are empowering leaders to explore flexible work options with their people, so that individuals have the opportunity to better balance work, personal and family commitments. Recognising the need to balance work-life, with the responsibilities of being a parent, we have breastfeeding rooms at some of our offices. We offer discounted private health care, annual flu vaccinations and health checks as well as access to an employee assistance program. Eligible employees are entitled to 14 weeks paid maternity leave or 28 weeks at half pay. Additionally, employees can apply for up to another 12 months maternity leave, 14 weeks of adoption leave at full pay or 28 weeks of adoption leave a half pay and 10 days paid paternity leave. We offer a range of benefits on top of remuneration. Employees can salary sacrifice some of their pre-tax salary towards additional superannuation contributions and novated vehicle leasing. Employees on individual employment agreements have their performance and reward reviewed annually and may be eligible to be part of the Short Term Incentive Scheme (rewarding employees who go above and beyond), which provides financial recognition for individual and overall company performance. Each year, AusNet Services offer an employee share plan. Eligible employees have the opportunity to acquire approximately $1,000 worth of AusNet Services shares through a pre-tax salary sacrifice arrangement. This plan is a great way to become a shareholder in AusNet Services. Our superannuation provider offers access to superannuation seminars and information on pre-retirement strategies and financial planning services. The ability to protect your income in the event you are unable to work due to sickness for a period of time. Our corporate values are the foundation for how we achieve our objectives. They express the principles we agree to share at AusNet Services, through our plans, actions and behaviours. We work safely: We never compromise on safety and we genuinely care for the wellbeing of people. We do what's right: We act with integrity and in the best interests of our company, taking into account how our decisions affect the business and stakeholders. We recognise and celebrate successes, welcome straight-talk and constructive feedback, and learn from our mistakes. We have clear and consistently applied expectations of performance and behaviours across our business. We're one team: We work together as a united team with our partners and suppliers to achieve great results and build our company's reputation. People are the heart and soul of our business - we treat our people fairly, value their differences and support their development. We encourage knowledge sharing - we're open to ideas and believe that these can come from anywhere in the business. We deliver: We are accountable to customers, communities, shareholders and each other, and we deliver on our promises. We are passionately invested in striving for excellence and high ​standards, and achieving great outcomes. We keep adapting through innovation, continuous improvement and change so as to secure our future success.